Organized BioBlitz events bring scientists together with families, schools, and other community members to find and identify as many species as possible in a specific area over a short period of time. These popular and fun events are opportunities for meaningful connections with nature and provide important contributions to species information. 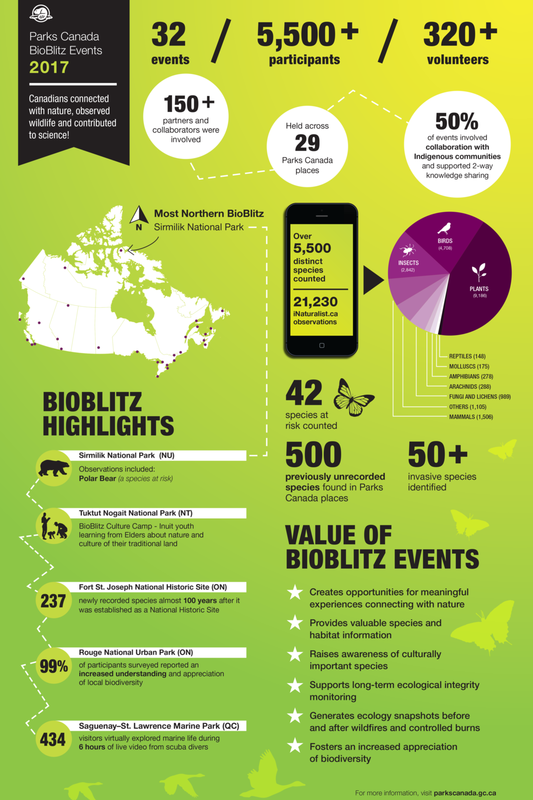 BioBlitz Be A Citizen Scientist!